Gran Sasso (or Gran Sasso of Italy) is the highest mountain of the Apennines with continental, located in the Central Apennines, in Abruzzo, as part of the easternmost ridge of the Apennines of Abruzzo, on the border between the provinces of L'Aquila and Pescara. Montesanto Abbey is a monastery belonged to the Benedictine order, dedicated to the assumption. In the past was one of the most important monasteries of the Abruzzo region and still today represents one of the most evocative monuments of the teramano territory, guarding the memory of Romanesque art, mysticism and spirituality. The costa dei Trabocchi is the stretch of the Adriatic coast of the province of Chieti (Abruzzo) marked by spread of fishing machine overflow on stilts. Is a stretch of coastline known throughout Italy for its natural beauty and for its diversity: each of the coastal countries mantains its characteristics and traditions. Cerrano's Tower is one of the ancient coastal towers of the Kingdom of Naples, located on the Adriatic coast, in the province of Teramo, between Pineto and Silvi Marina; in the territory of the latter town, two kilometres south of the town stands out clearly on the horizon on a small hill behind the beach, surrounded by a clump of tall pine trees, in an environment of rare beauty. Campotosto Lake is the largest artificial lake in Abruzzo. Located entirely in the province of L'Aquila, Abruzzo, between the towns of Campotosto's (hence its name), Capitignano and L'Aquila, at an elevation of 1,313 m s.l.m., has an area of 1400 hectares and reaches a maximum depth of 30-35 meters . 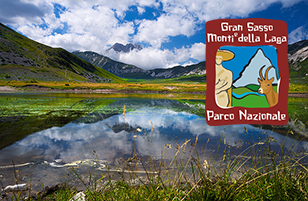 National Park Gran Sasso and Monti della Laga National Park is a National Park established in 1991 and is the third largest National Park in Italy for territorial extension. 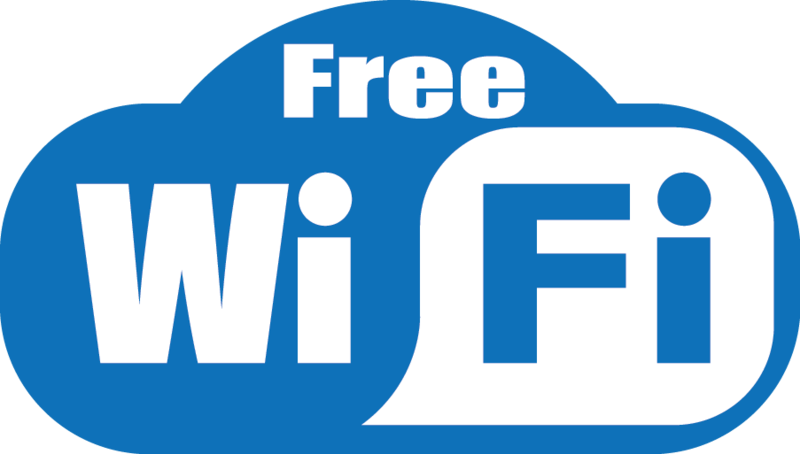 Located in mostly in Abruzzo (province of L'Aquila, Teramo and Pescara) and to a lesser extent in adjacent areas of Lazio (Rieti) and Marche (Ascoli Piceno). 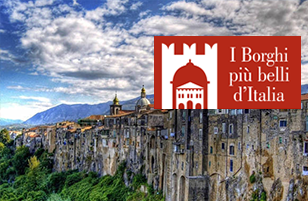 The most beautiful villages in Italy is a private association that promotes small Italian towns who decide to join to it with a title of" great historical and artistic interest ". Was born in March 2001 , on the impetus of Tourism Council of the National Association of Italian municipalities (ANCI), with the aim of helping to preserve, conserve and revitalise small nuclei, are common but sometimes even individual villages, who, being outside of the main tourist circuits, risk, despite the great value of being forgotten with consequent degradation, depopulation and abandonment. The Group initially consisted of a hundred villages, then grew up to 217. 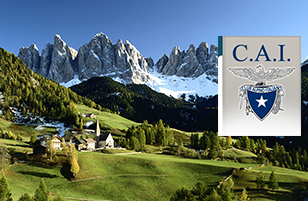 The Italian Alpine Club (C.A.I. ), founded in Turin in the year 1863 by Quintino Sella, free association for iscopo national mountaineering in all its manifestation, knowledge and the study of mountains, especially Italian ones, and the defense of their natural environment.